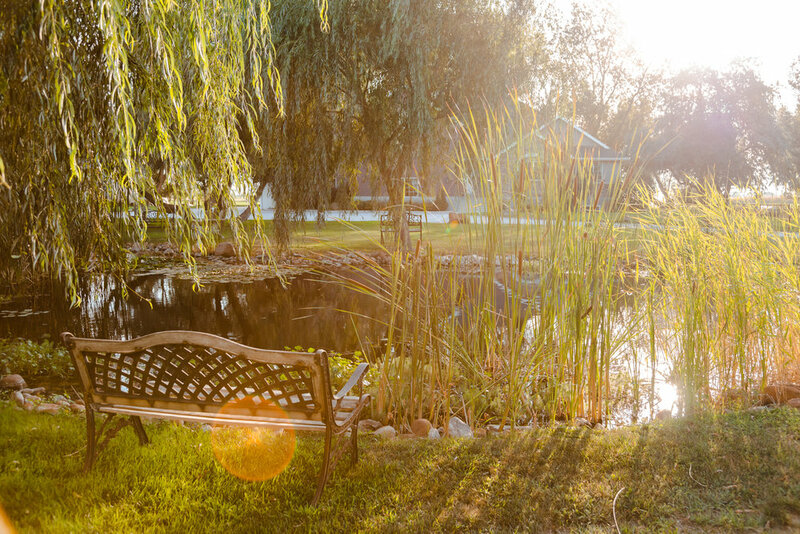 Ascend Recovery was designed to make lifelong sobriety probable, not just possible. We help our clients structure lives in recovery that they find rewarding. 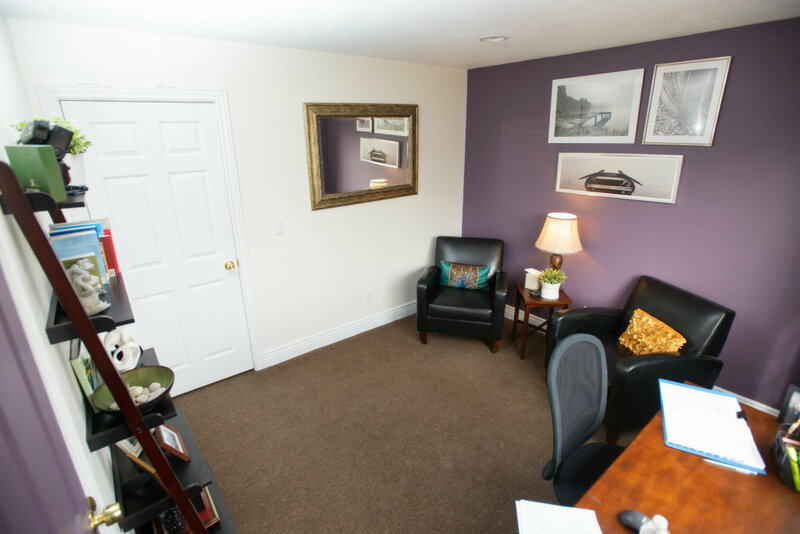 If you’re in search of a safe place to overcome addiction and gradually transition back to independence, a family atmosphere, a humble staff of experts, and individualized care—Ascend Recovery is the right choice. Call to learn more. To treat drug and alcohol addiction we combine relationship based therapy with the latest scientific and dual diagnostic philosophies. No situation is too far gone or hopeless. And with free aftercare for life, you can trust that Ascend Recovery is your greatest chance for long-term sobriety. Prescription drug addiction can be a burden not only to the user, but also to his or her immediate family, friends, and the society in general. Addiction to crystal meth invariably leads to serious health concerns. This powerful, man-made stimulant moves users through stages of abuse to full-blown addiction rapidly, taking with it much of the life they once enjoyed. A rampant disease that claims thousands of lives every year, and it’s only getting worse, as many people use heroin as a last resort drug to feed their prescription painkiller addiction. While Marijuana may not be as life-threatening as heroin or cocaine, developing a marijuana addiction is possible and can have immensely negative effects on the body and brain. 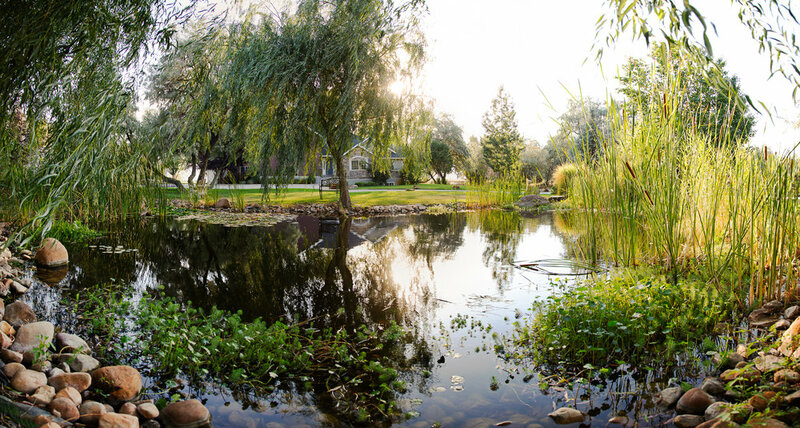 We are located at the base of Utah’s beautiful Wasatch front, just south of Salt Lake City in American Fork. 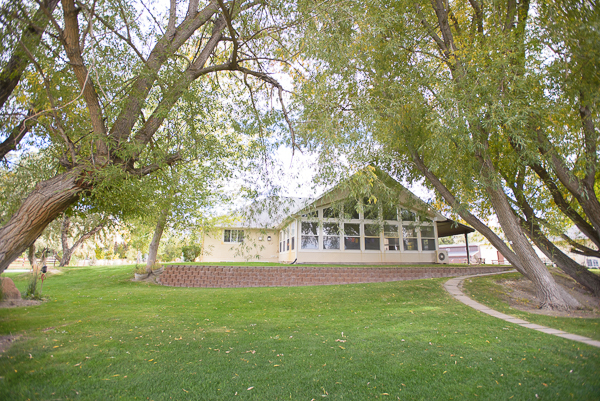 We offer family-style living in a peaceful, natural setting for healing and recovery. We are strategically located to better allow our clients to focus on what matters most, becoming better than who they used to be. Things can get better, we’re ready to help!